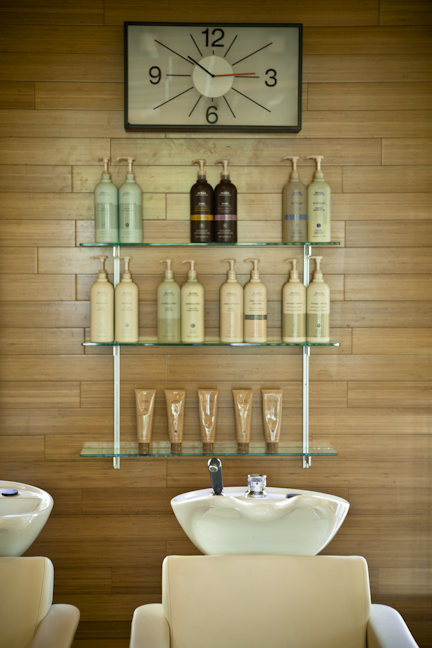 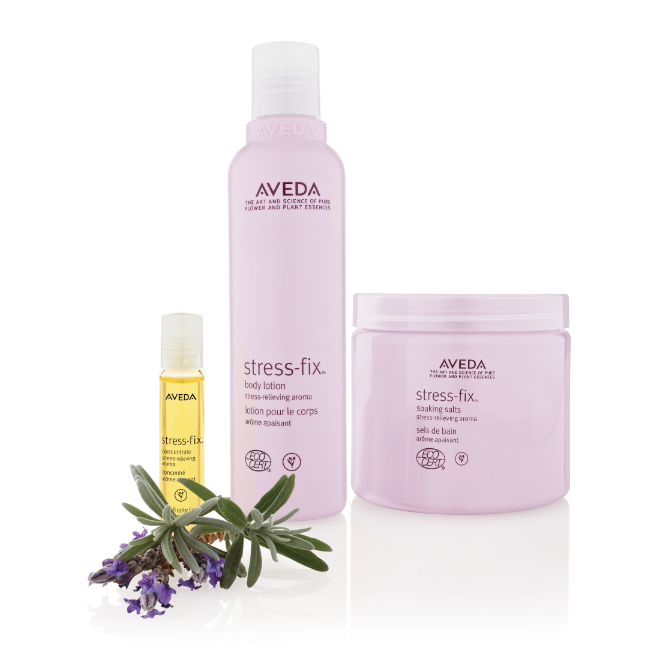 Purchase in person at a Parlor Salon or over the phone. We can mail a gift card right to Mom! 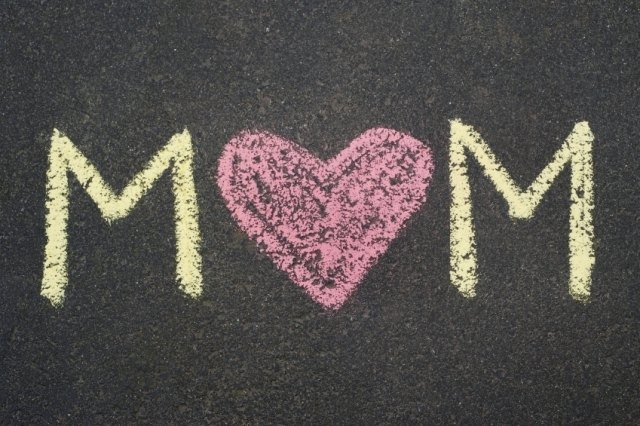 Happy Mother's Day from Parlor! 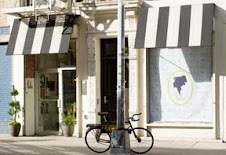 P A R L O R : Now Open in Brooklyn!!! 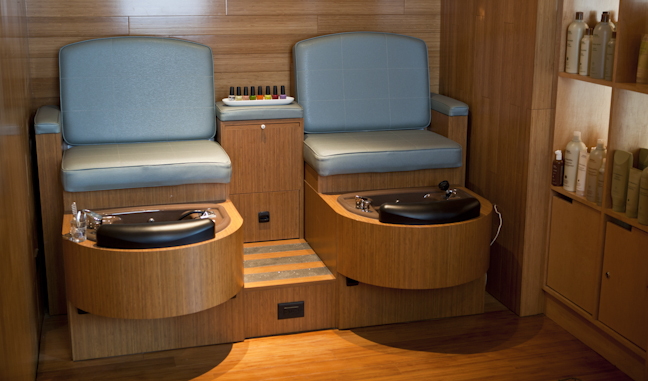 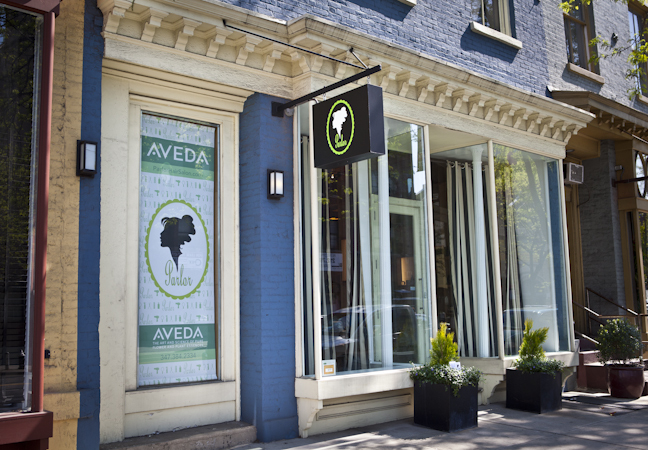 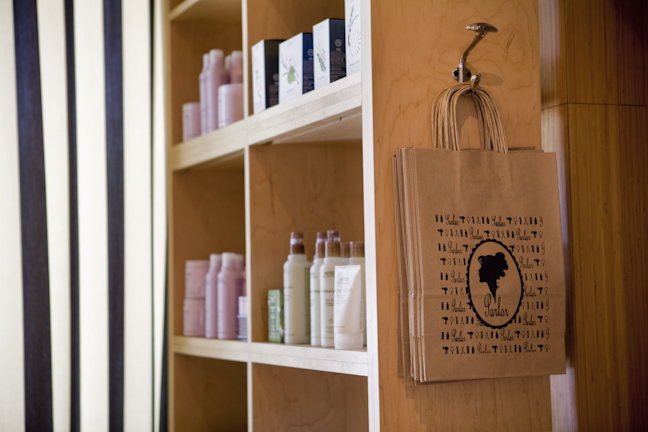 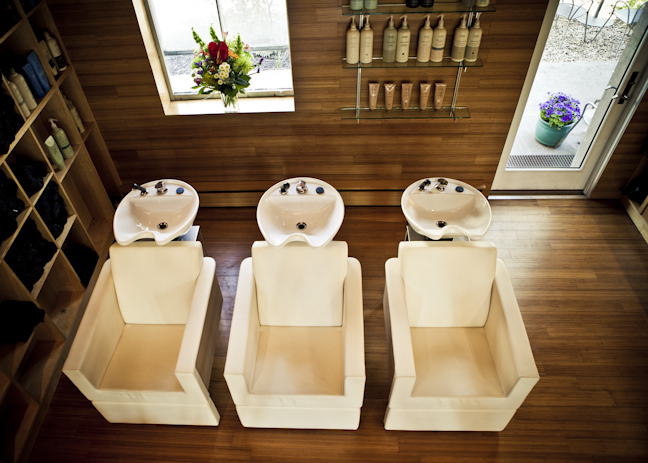 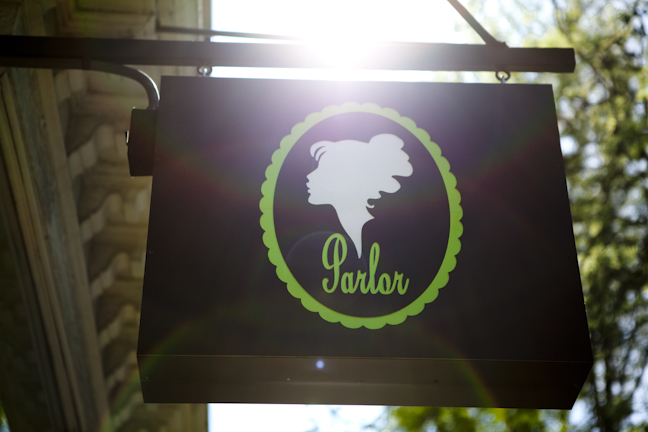 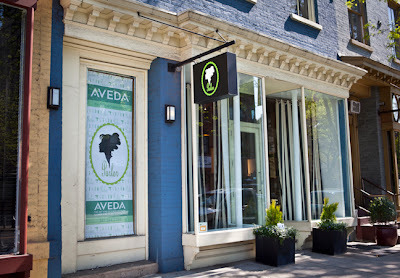 We are pleased to announce the opening of Parlor's 2nd salon, now open in Brooklyn! 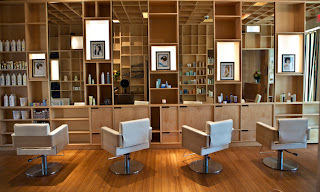 Check out the new gorgeous Parlor in Brooklyn! Facial waxing services now available!